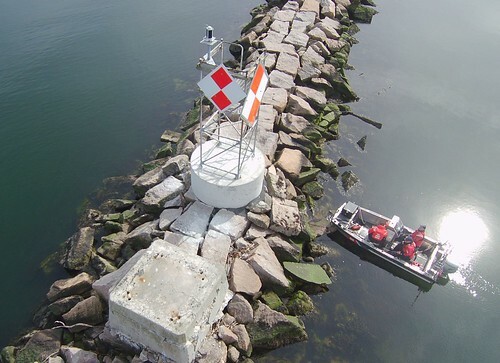 Â NEW YORK–A boater is hospitalized with potential neck injuries after he dove from a boat into shallow water in Goose Creek near the Wantagh Two Bridge in Nassau County a little after 6:00 p.m. yesterday. The injured boater’s condition is unknown. 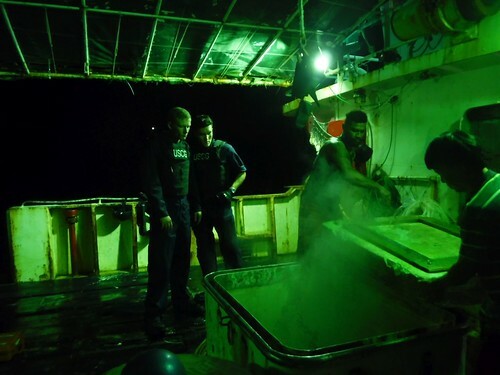 Ari Figueroa, 37, is from North Belmore, N.Y.
Two other boaters in the recreational vessel called the Coast Guard on VHF marine band radio after the man surfaced and was unresponsive. They picked him up out of the water and placed him on a nearby sand bar. 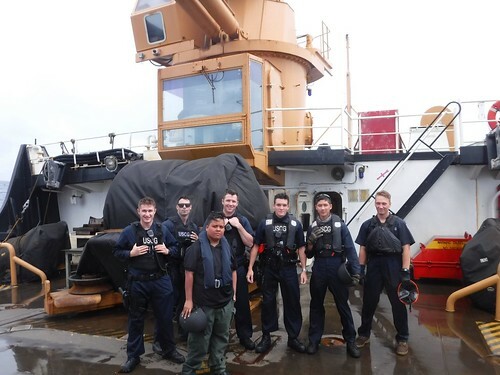 A Coast Guard Station Jones Beach rescue boat crew arrived on scene and immediately initiated life-saving first aid. 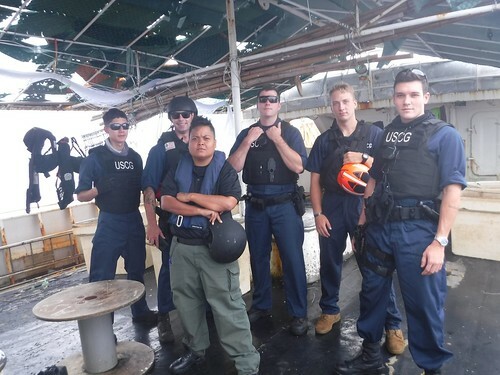 â€œWe administered on-scene CPR as soon as we got there,â€ said Coast Guard Petty Officer 3rd ClassJustin Iulo, a member of the rescue crew. 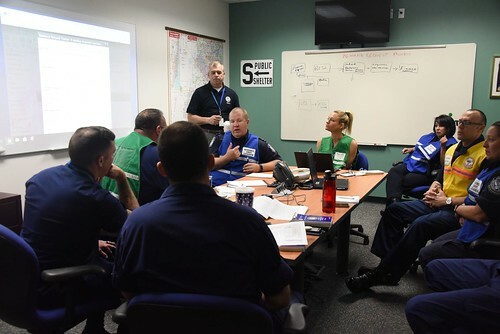 A Coast Guard flight surgeon recommended an airlift to the nearest hospital and a Nassau County Police Department helicopter airlifted the unresponsive swimmer to the Nassau County University Hospital for treatment. only in familiar areas and to wear some level of flotation device.